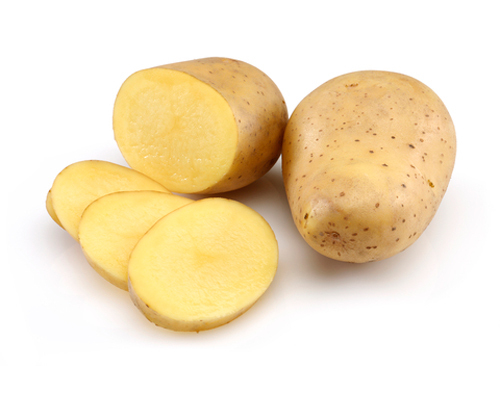 Our main product is ware potato from Finland and other European countries. 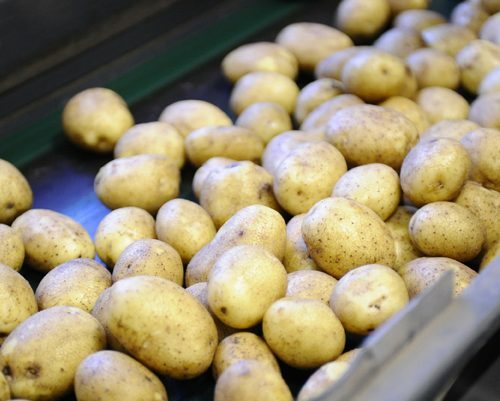 We offer both conventional and organic potato! Consumer packages, net bags, big bags and bulk deliveries. Organic potato from different origins. 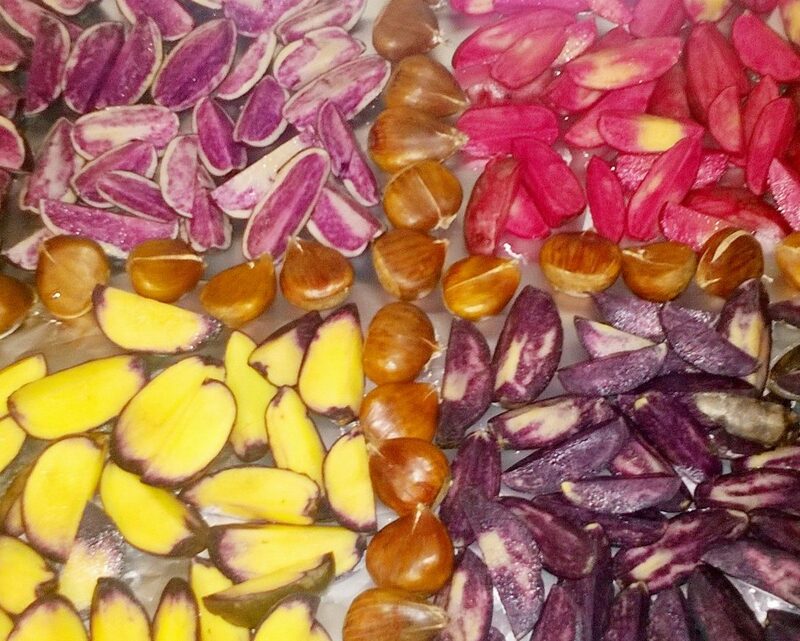 A wide range of specialties from baby potatoes and bakers to colourful potatoes. 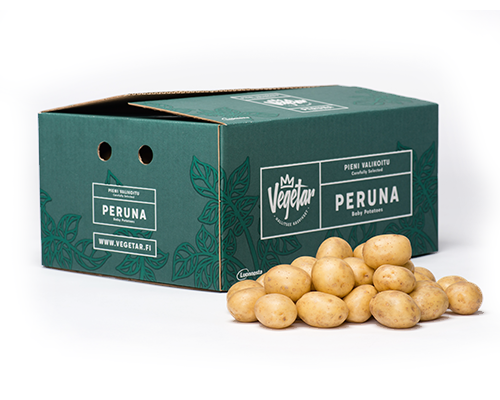 Vegetar Baby Potatoes are carefully selected, highest quality of the crop. The potatoes are packed prewashed and skin on in ecological 10 kg cardboard boxes. 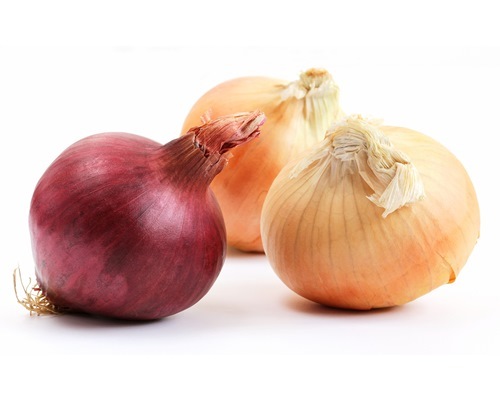 They are ready to use as such whether pan-fried, boiled or roasted in the oven. 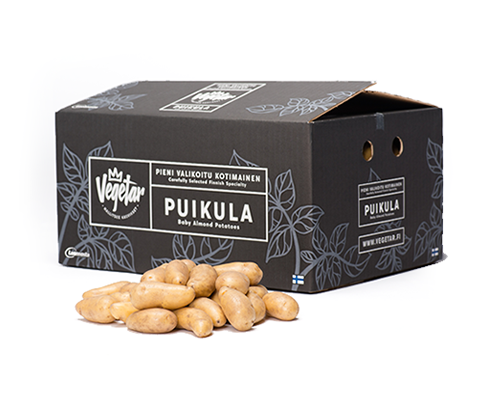 Puikula is a mealy, dark-skinned and yellow fleshed gourmet delicacy from Finland. 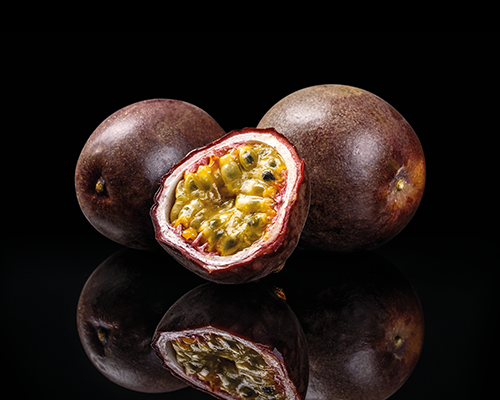 This native variety has its roots in the Arctic Circle, where the exceptional growing conditions under the midnight sun have formed its unique character. 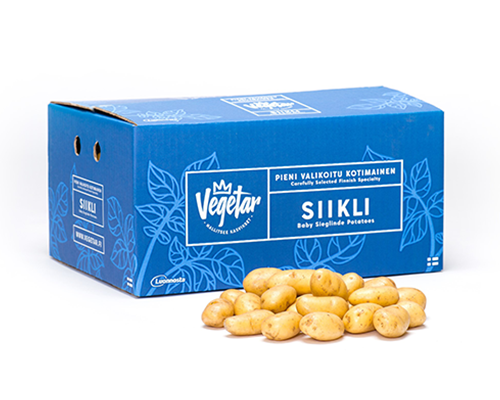 Siikli, also known as Sieglinde, is a firm, yellow fleshed, gourmet delicacy with a smooth flavour and a delicate skin. Ever since Siikli was adopted to Finland, it has been a national favorite especially in the summer. The baby potato varieties in the green box alternate according to season. The varieties are always carefully selected to suit various cooking needs, such as boiling, frying, roasting and grilling. 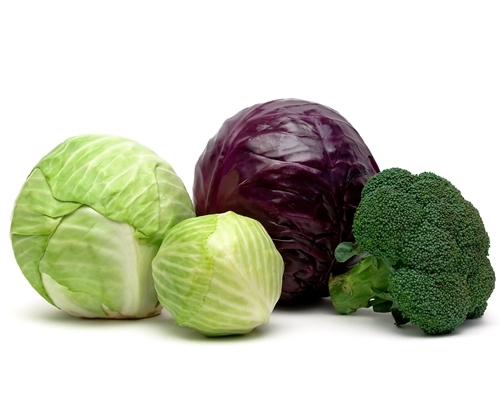 We offer a wide range of vegetables depending on the season and supply. 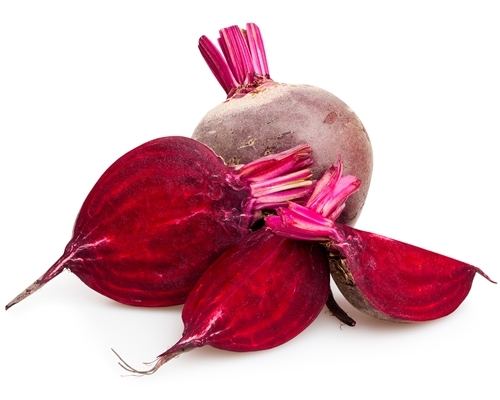 For example cabbage, beetroot, carrot, sweet potato, onion, cucumber and tomato. Available also as peeled! 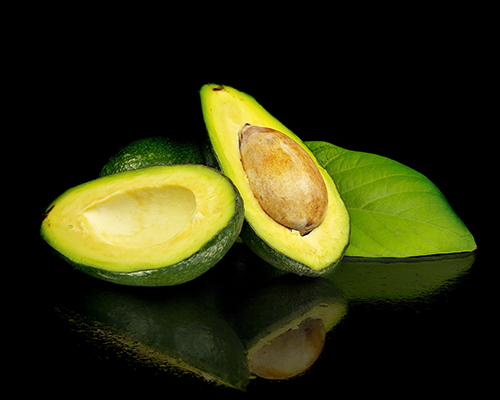 We import exotic fruit and vegetables, such as avocados, ginger, passion fruits and pineapples, to Europe in cooperation with our Tanzanian sister company. 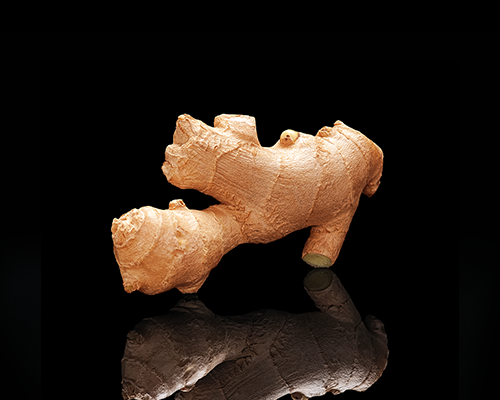 We can offer both certified organic as well as conventional production, which are also Global GAP certified.